Cloud hosting is everywhere these days. 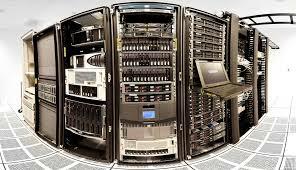 It is the newest form of web hosting that all industries are attempting to utilize. It is faster and much more efficient than traditional hosting types because of shared resources across many servers. 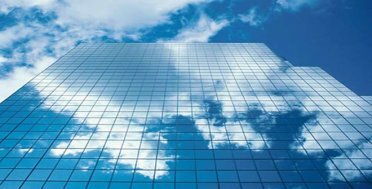 A recent survey revealed that 68 percent of global corporations are planning to adopt a cloud strategy in the near future. 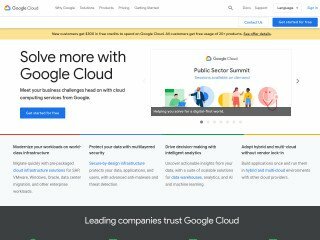 The issue with cloud hosting is that it is such a new technology, organizations are not sure of how much they should rely on it and are not fully aware of all aspects of the hosting type. In the modern generation of hardware, hardware purchases are much less of an issue than in the past. 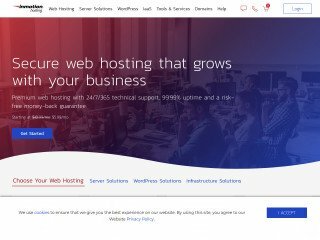 However, payments to web hosting providers will never end. Therefore, a growing trend amongst large hotel chains is to move to cloud-based hosting. 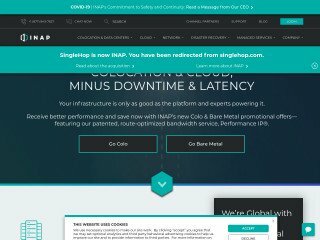 There are many advantages to cloud hosting that hotel chains could benefit from including, lower startup costs, little equipment to purchase, less staff needed for maintenance, no need for future hardware upgrades and increased productivity as a result of streamlined automation of mundane tasks. Furthermore, the fixed-cost advantage does not require the business to purchase any software or subsequent upgrades. 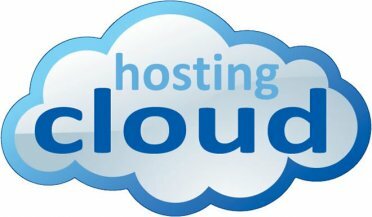 With all benefits there are several limitations to implementing cloud hosting for a hotel. The greatest hindrance at this juncture in cloud hosting’s short life is security. The system and software is not completely perfected resulting in security exploitations. However, it is improving with new methods of searching for viruses and holes in security coverage throughout entire networks and systems. Another downside is that monthly hosting costs are never-ending and as bandwidth usage increases so does monthly cost. Additionally, hotel websites would still be subjected to hacker attacks and other outages. Furthermore, occasionally there are poor points of performance and the hotel will lose control of what occurs at the data center. Finally, human capital could be lacking since exploring the next information technology breakthrough requires dedication and technical astuteness. With so much sensitive guest information within hotel databases, it may not be the correct time to switch to cloud hosting. However, once the security holes are patched and other security exploitations eradicated, hotels, banks and other businesses that maintain customer information will certainly switch due to the many advantages cloud hosting provides. To explore the emerging portfolio of cloud hosting services managed in compliance with the PCI data security standards you may want to check the website of My Hotel IT who are specifically focused on providing infrastructure services to hotels. Hotel industry deals with a lot of databases and customer information therefore cloud hosting seems to be the best option for increasing the efficiency and productivity. 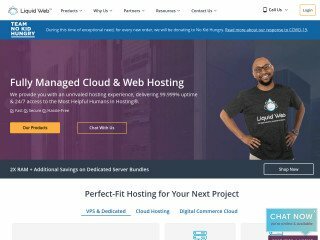 The most important advantage of cloud hosting is that it enables faster transactions; thereby the customers can be given a great shopping experience. Through cloud hosting the internal resources can be used in the best possible way thus business execution can be done efficiently. 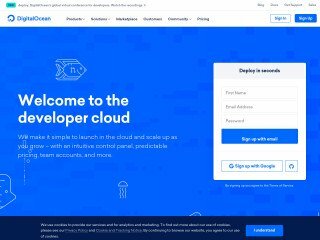 Cloud hosting is still something new. You are right. the security isn’t that strong yet. It’s better to go for clustered servers at the moment.